Mongolia never had a problem with insects as we have a very cold winter and very hot summer. So during the winter many of them die but in short summer they don’t have enough time to grow big. So as a conclusion of my words Mongolian insects are very small sized compare to tropical other countries in rest of the world. If you travel in spring time you must be aware of ticks. 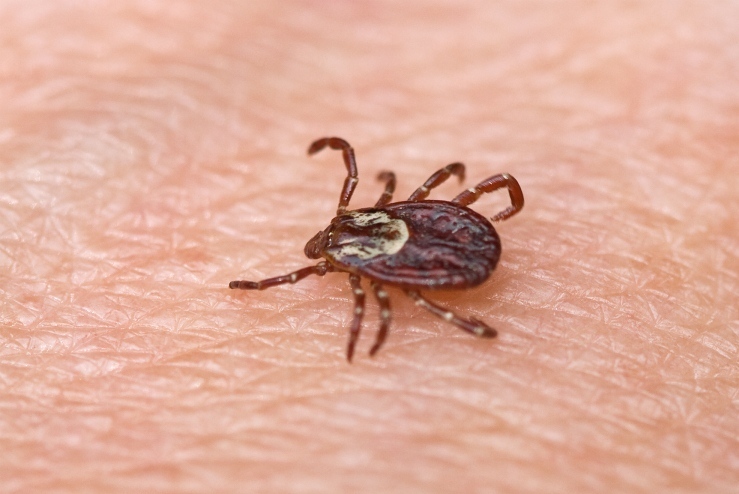 Spring is the worst time of the year, and many ticks carry Lyme disease or encephalitis, so make sure you get vaccines for that. According to our travel experience in Mongolia no tourist had a problem with any other insects during their tours in Mongolia so ticks are the only thing that you need to worry in spring. If you travel to western Mongolian Altai Tavan Bogd national park you will meet even less insects as those areas are colder even in summer and elevation is higher which is really uncomfortable for insects to appear there. 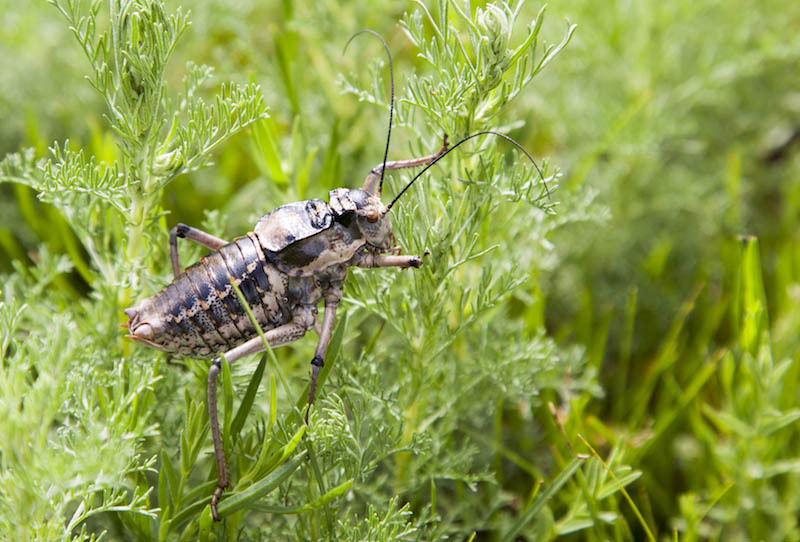 In many of other camping spots you can meet many grasshoppers in different sizes. But they used to eat only grass and don’t care of human. When you are camping in outdoor just make sure you did close all zips of your tents properly.